Discover how to get on with your business as usual while your Chinese business is running almost on autopilot and you and your team don’t even have to learn how to speak Mandarin or even step foot in China. I was pleased to provide testimonial for David as freelancer to the World Gold Council. I had the pleasure to work with David for the past nine months. During his tenure with us I could always depend on David to deliver. The success of this project is measured by the ability to perform highly complex tasks without a hitch to time and quality. David is thorough, professional, approachable and makes sure that he gets it right first time. I recommend him highly. 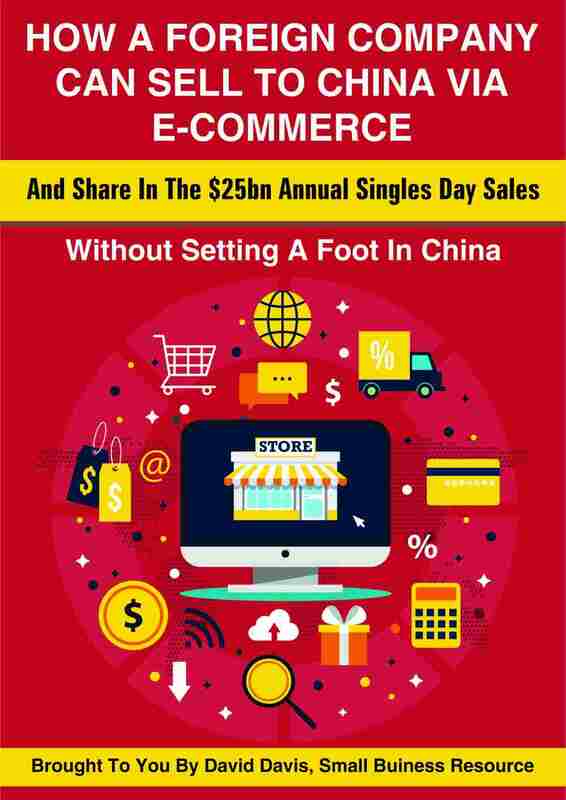 When you get this report, you’ll discover how to take a leaf out of China’s playbook and get access to the Chinese market, the same way China was able to get access to the EU market worth over $2,000 billion… by going through the back door.